You’ve probably heard the news. 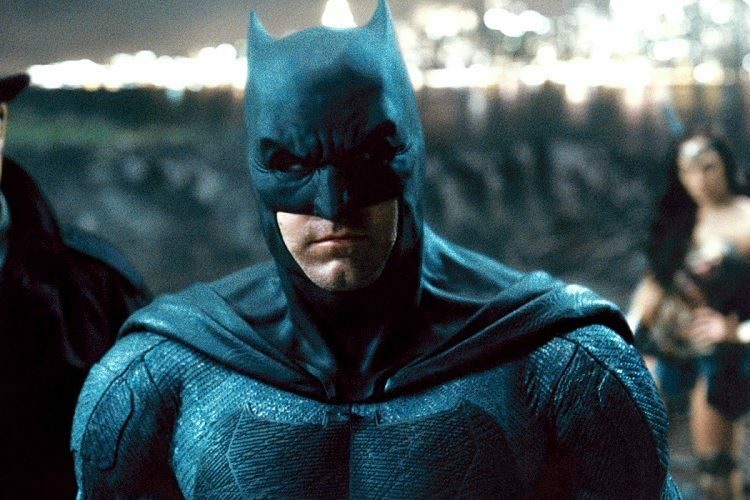 Ben Affleck won’t be reprising the role of Bruce Wayne/Batman in Matt Reeves‘The Batman movie scheduled for 2021 release. 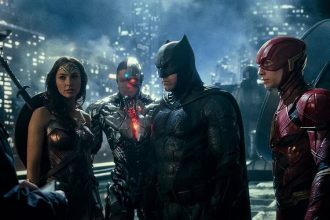 The two time Academy Award winner played Batman in 3 separate DC produced movies Batman vs. Superman: Dawn of Justice, Suicide Squad, and Justice League, and it before it became official, he was rumored to be leaving the role of Batman for quite some time now. So, now that the Dark Knight is behind him, what’s next on Ben Affleck’s movie agenda? Well, despite battling his personal demons with alcoholism, he’s actually got some interesting project for the near future. Three of them stand out in a positive way, two of them have release date scheduled for this year, and all of them are in post-production phase of development. Let’s start from the beginning. 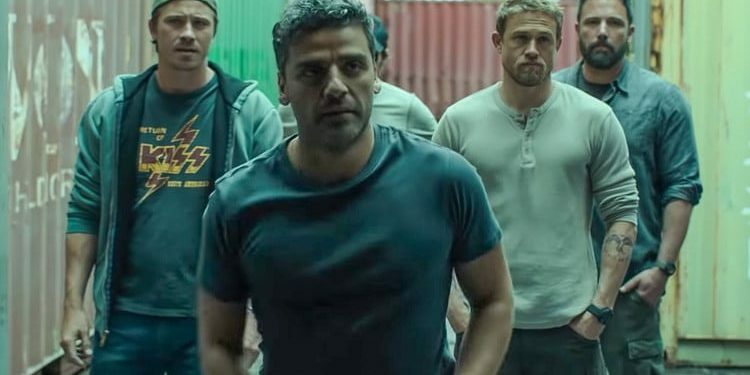 J.C. Chandler’s action adventure Triple Frontier has a stellar cast I must admit. Besides Ben, the cast of the movie also includes Oscar Isaac, Charlie Hunnam, Pedro Pascal, Garett Hedlund and the trailer got some serious feedback when it was released last year. 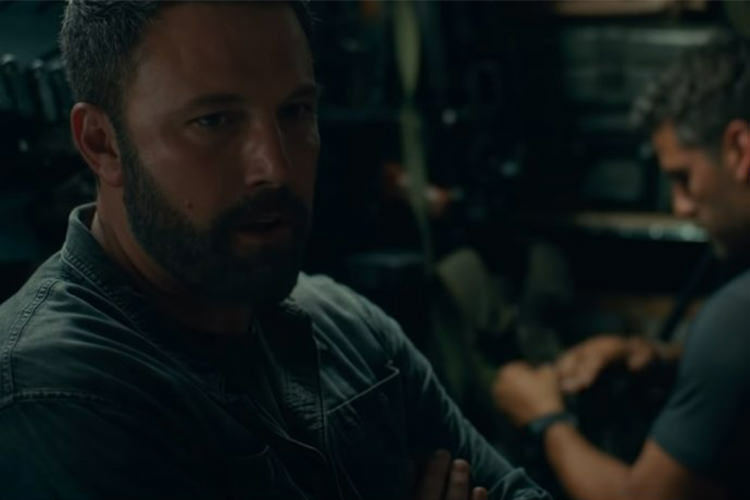 The premiere date of Triple Frontier is set for March 15th and I can’t hardly wait for it. 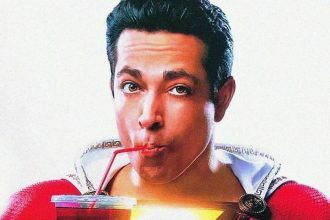 The movie looks good, judging from the trailer standpoint. 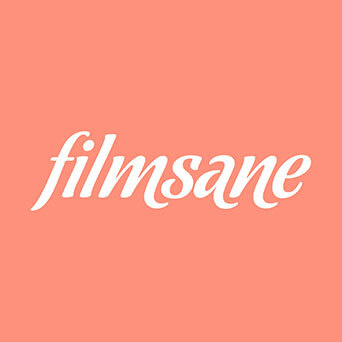 The second film scheduled for release in this 2019 year is The Last Thing He Wanted. Although no set release date was announced so far, it’s known that the premiere is bound to happen within the next 11 months. The Last Thing He Wanted is a political thriller about a journalist (played by Anne Hathaway) that stops her coverage of the 1984 U.S. Presidential election to care for her dying father. Willem Dafoe plays her father and besides Ben, Anne and Willem, Toby Jones is also a great addition to the cast. Just like the previous film (Triple Frontier), The Last Thing He Wanted will also be distributed by Netflix. Torrance will mark the second collaboration between Ben and director Gavin O’Connor (after the Accountant). The movie will be about a former basketball star who has lost his wife and family foundation because of an addiction. He then attempts to regain his soul by becoming the coach of a high school basketball team at his alma mater. Ben will serve as a co-producer, but there is no word on the release date.